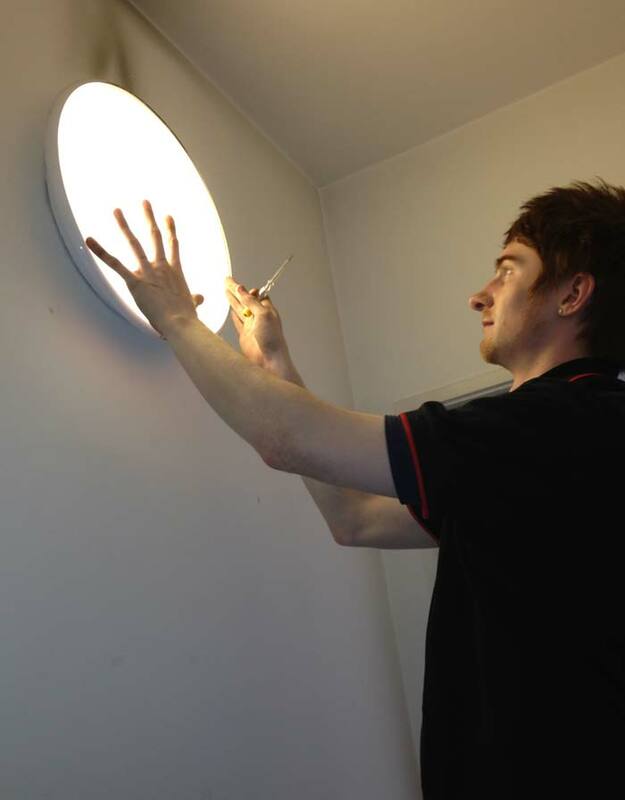 Addison Electrical provide annual emergency light testing and frequent emergency lighting maintenance to hundreds of developments across the North West. Emergency lighting is an essential part of any HMO or commercial premises, and requires frequent testing and upkeep to ensure compliance with British Regulations. As with electrical testing, our engineers will carry out the tests with the minimum of fuss and our customers will be notified in advance of any potential disruption. We digitally serialise and keep detailed logs of every single emergency light tested regardless of if your premises has 10 emergency lights or 1000, and following the testing you will receive a comprehensive report noting any failures, along with a quotation to repair or replace any failed fittings – we provide and install LED emergency units that come with the same on-site warranties as our regular LED units (normally a minimum 3 year on-site warranty).